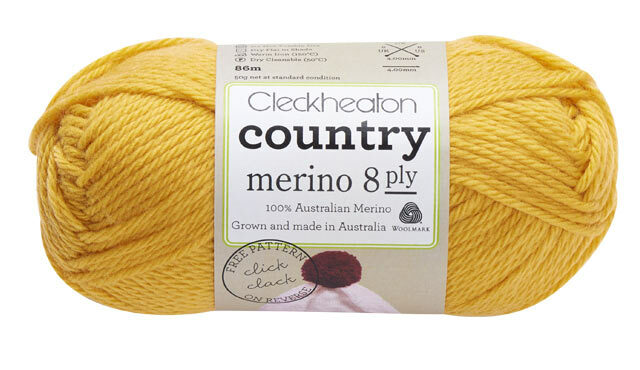 Country Merino 8 ply is made from 100% Australian merino wool, grown in Australian and made with love by the people at Wangaratta Woollen Mills. It is wonderfully soft, making it perfect for garments and homewares. Country Merino 8 ply There are 14 products. Knit this merino wool classic sizes 2 to 10 years. Knit this kid's sweater from the top down for boys and girls 2 to 10. 9 Designs for babies to 4 year olds. 9 Designs to knit or crochet. 4 Designs for Boys and Girls sizes 8 to 14.